This week, Concord had 9 burglaries. 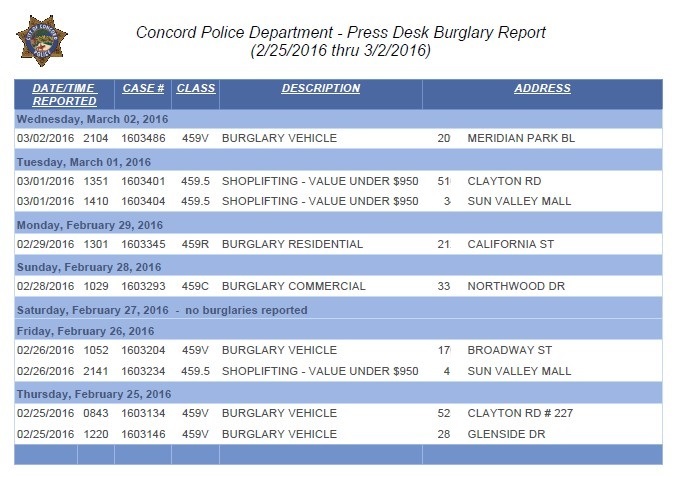 The week before, Concord had 12, and before that, Concord had 9 burglaries. Previous post: ALERT: Rollover Vehicle Collision on Kirker Pass Rd. 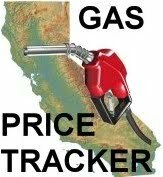 Near Hess Rd.